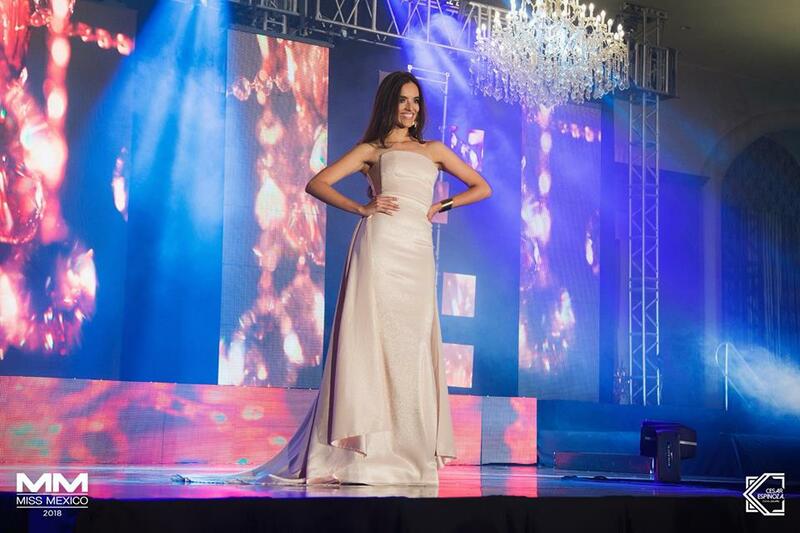 At the grand finale of Miss México 2018 where 32 candidates competed for the national title, Vanessa Ponce was crowned Miss Mexico 2018 by the outgoing Miss Mexico 2017 Andrea Meza. Vanessa will now represent Mexico at the prestigious Miss World 2018 pageant in China. 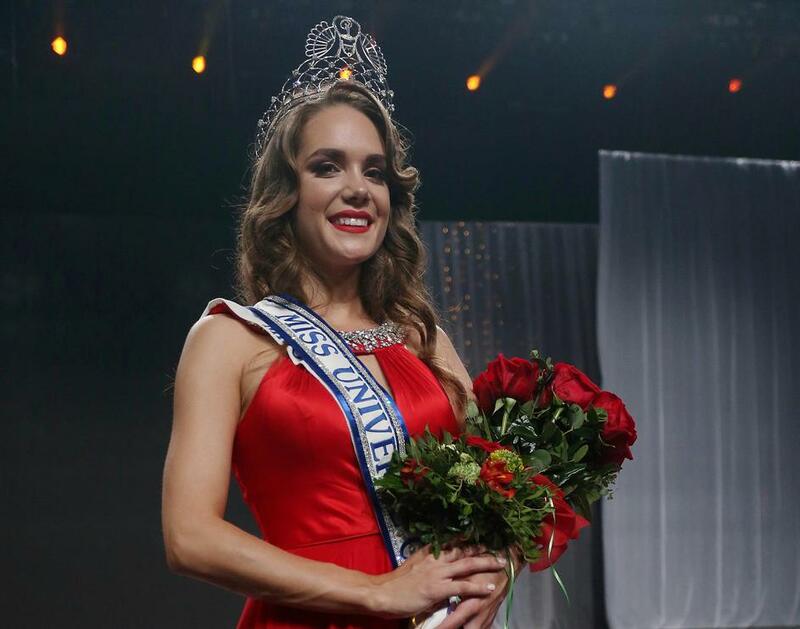 Mexico has never won the Miss World crown but has produced 3 first runner-ups Dafne Molina Lona in 2005, Perla Beltrán Acosta in 2009 and Andrea Meza in 2017. 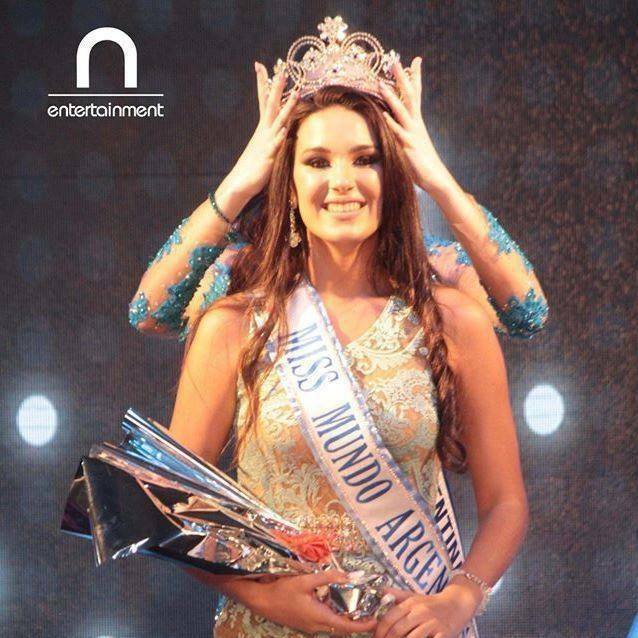 Carolina Morán Gordillo bagged the second runner-up crown at the Miss World 2007 pageant whereas Elizabeth Aguilar González was third runner-up at Miss World 1977 pageant.